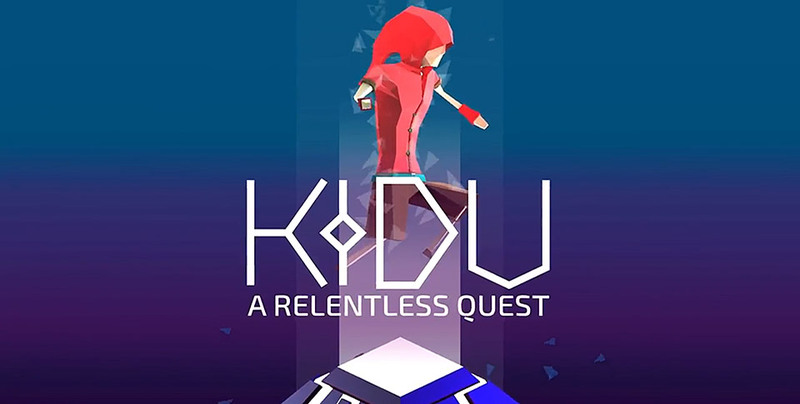 Coming soon to Android, KIDU: A Relentless Quest is a unique platformer that stresses the importance of how the player views the level. In this game, players will assume the role of a young boy named Chak, who is dissatisfied with life. He ends up spotting the girl of his dreams, and follows her in to an adventure. 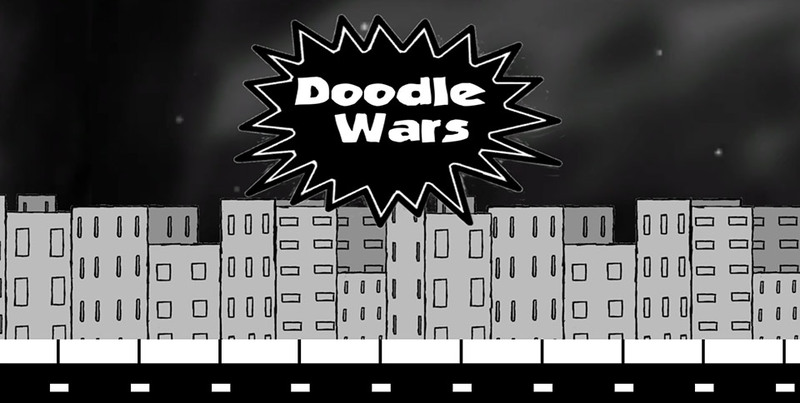 Released by All Nighter Games, Doodle Wars is a new side scrolling shooter for Android. In this game, players will assume a Doodle, with some customiztion options availble (gender, hat, etc), in the hopes of ending the reign of King Smudgie; beyond this though, there isn’t much for a story. Players will guide their Doodle left or right, and try to kill off all enemies that are encountered. 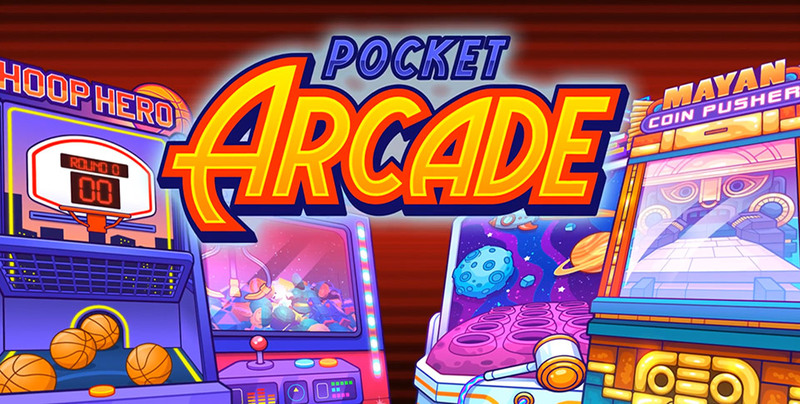 Released by Kuyi Mobile, Pocket Arcade is a small collection of the kinds of games that one would expect to find in the breezeways of stores, or in arcades of sorts. There are four mini-games found within Pocket Arcade, all of which are different but pretty good time killers. Released by PrismaPixel Studios, NoEscape is a Flappy Birds clone with a slight twist. In this game, players will be assuming control of a smaller space ship that needs to navigate through a level that is rife with walls that don’t include gaps to fly through. Rather, when players tap the screen to cause the ship to begin the expected upward arc, the ship also fires its weapon, in whatever direction it’s facing at the time of the screen tap. 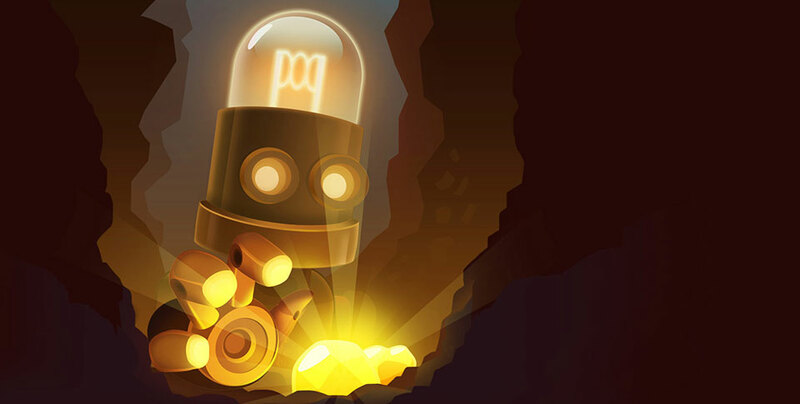 Fans of Plants vs Zombies may want to check out a new game released by Unity3D Dev. 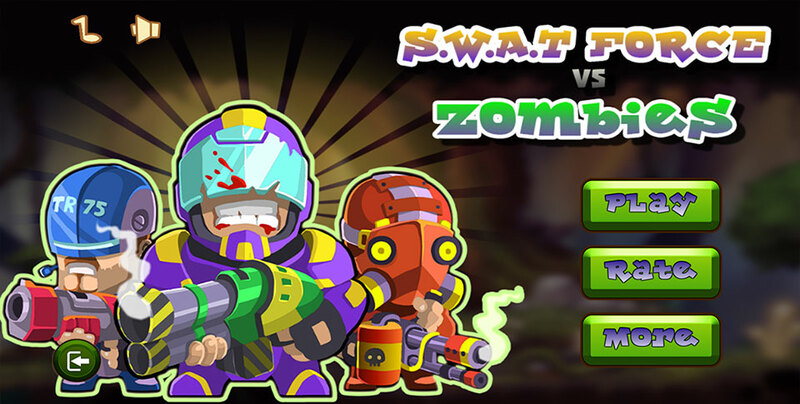 Dubbed SWAT Force vs Zombies, this game has a very similar format to the Plants version that everyone is familiar with, but has a militarized flair instead. As one might expect, this game is predicated on the idea of keeping zombies from reaching the opposite side of the screen.